Breitling 1884, Instruments for Professionals. If Léon Breitling were alive today, he’d be proud to look at the signature of Breitling watches. He would be honored to see that the small workshop he founded over 125 years ago in Santa-Imier, Switzerland has become one of the greatest Swiss watch brands. And he’d also be pleased to see that this brand, named after him, has remained faithful to the philosophy, the vocation and the spirit that he wished to impart. Léon Breitling’s passion was in developing precision watches. He didn’t want to make watches merely serving to record the time. Instead, he aimed to create measuring instruments for science, sport and industry—chronographs and timers. In 1892, Léon Breitling set up his factory in La Chaux-de-Fonds, Switzerland in the beautiful Montbrillant building. The brand soon made a name for itself with its broad range of products intended for all kinds of professional and private users. As seen in Léon Breitling’s inventions and patents, he always looked to improve the reliability, performance and functionality of these various instruments. more, Gaston had the extremely ingenious idea of creating a pushpiece independent from the crown, and able to handle all three chronograph functions: start, stop and reset. That’s how Breitling watches invented the first chronograph push-piece back in 1915. In 1923, Gaston perfected the system by preventing the start and stop functions from resetting. The push-piece controlled the starting and stopping while the crown controlled the resetting. This patented innovation was a decisive step forward for the Breitling watch brand, making it possible to perform several timing operations in a row without having to reset the hands. Therefore, users could add up several successive times. In 1934, Léon Breitling’s grandson Willie completed the process of giving the wrist chronograph its modern face. He created the second independent push-piece at four o’clock. This invention was soon picked up by all of Breitling’s competitors. Willie also put his name in the chronograph history books by launching the first self-winding chronograph movement in 1969: the famous caliber 11. This innovation was highlighted in the famous Chronomantic collection. 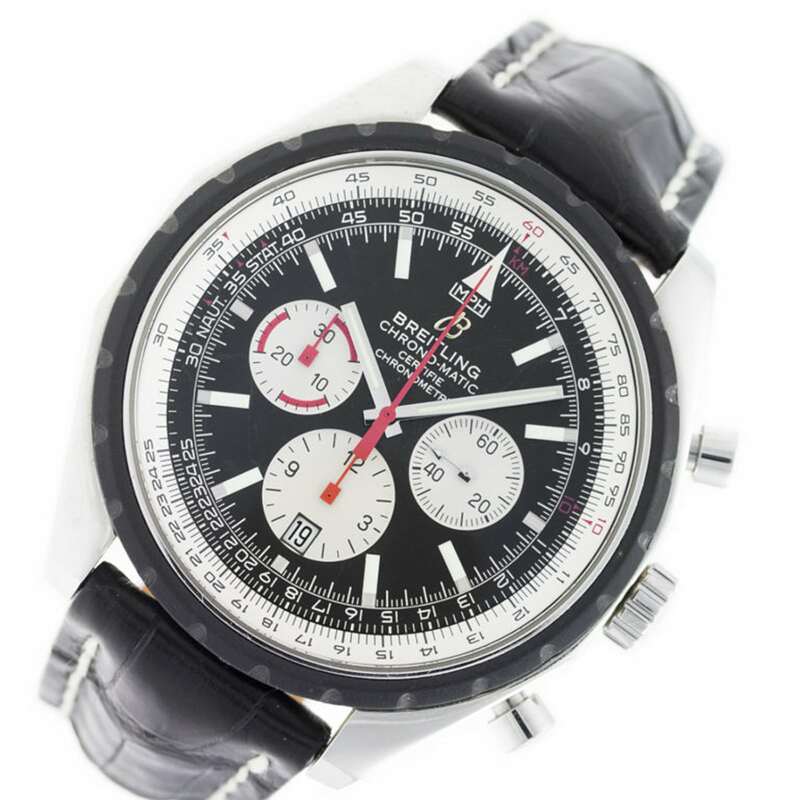 Looking to buy a Breitling watch? at the Willow Grove Park Mall in PA.
Aviation pioneers, all the heroes whose feats Léon Breitling so admired needed reliable and accurate instruments. They soon came to trust and buy Breitling watches, including the pocket chronographs and then the wrist-worn chronographs. In the 1930s, Breitling even found its way into aircraft cockpits by developing a whole range of onboard chronographs. That was how the brand earned the title of “official supplier to world aviation.” And the famous Navitimer created in 1952, with its circular slide rule, has long since become a firm favorite with pilots and aeronautical enthusiasts alike. such as the aerospace, the emergency and the B-1, to guarantee the quality of its instruments for professionals. reliability and precision. This incredible challenge forced Breitling to entirely reorganize its production and testing on all levels. It involved substantial investments, including the construction of the ultra-modern Breitling Chronometre Complex. In Léon Breitling’s cherished native town of La Chaux-de-Fonds on through five generations, Breitling watches has placed a consistent emphasis on maintaining its independence currently headed by Theodore Schneider. It is one of the rare large Swiss watch brands that is still a family business. Being independent allows the brand to define and apply its own quality criteria. It also enables Breitling to follow its own path, passion and vocation without external pressure or restrictions. Because of its freedom in innovation, the brand continues to pass crucial milestones in its long and beautiful history. With new styles, designs and functionalities introduced every year, customers worldwide seek and purchase Breitling watches time and time again. 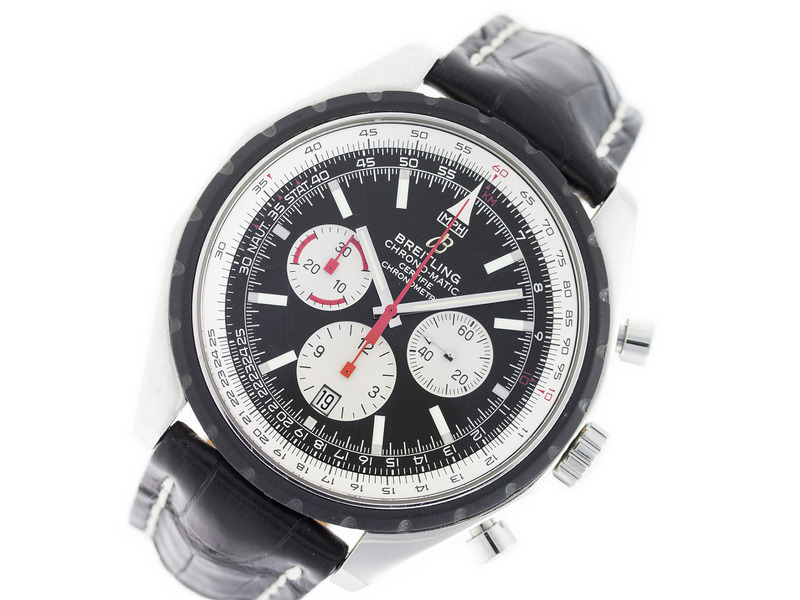 Ready to shop for a Breitling watch? Precision Watches & Jewelry, an authorized dealer at the Willow Grove Park Mall in PA, specializes in high-end watches. Stop by our location, explore our site or contact us today for more details!